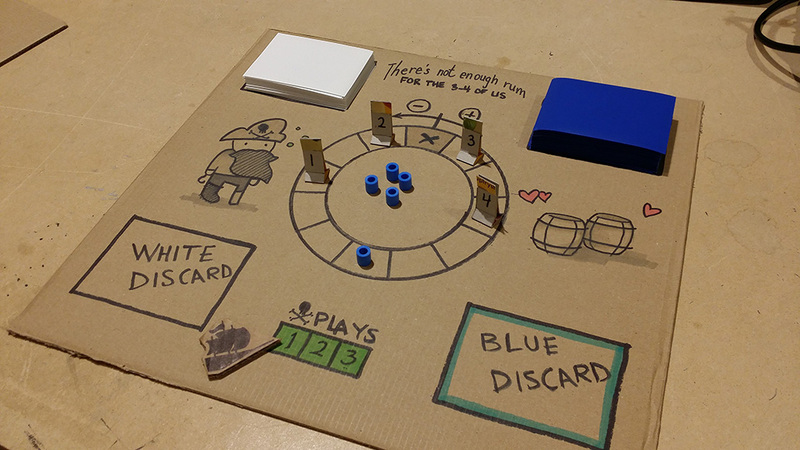 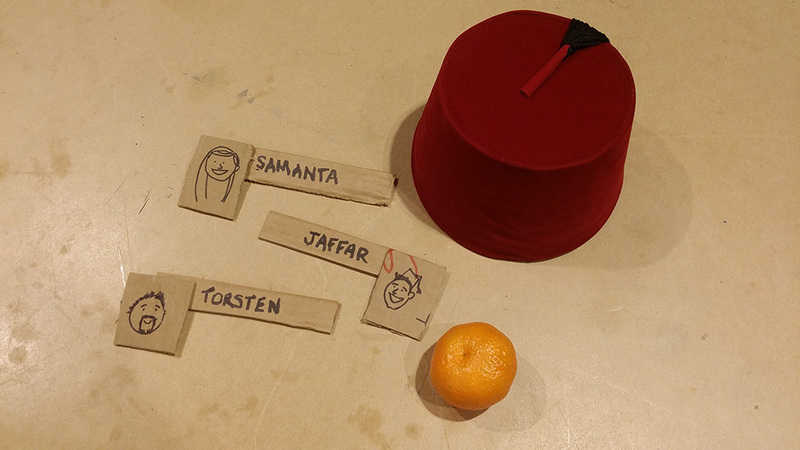 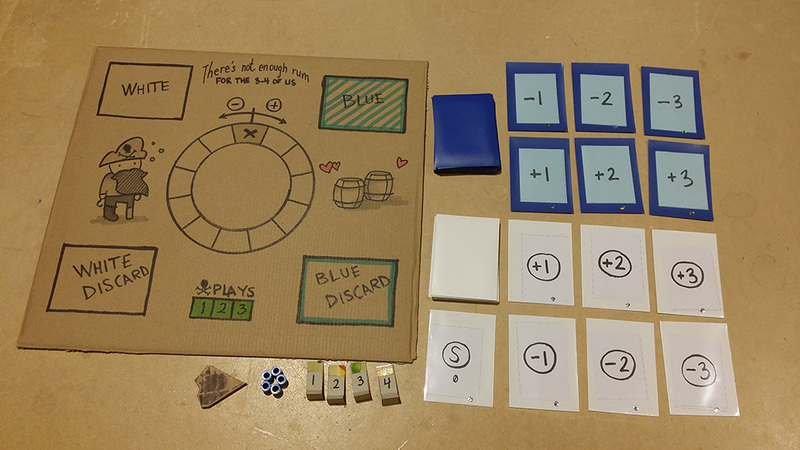 This boardgame was created by "team Malmö Jams Too" as part of the 2015 MJT Card/Board game jam. The theme of this jam was "Time Travel Frenemies". 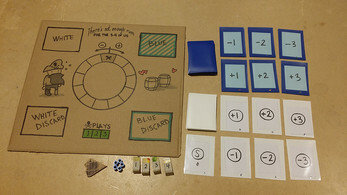 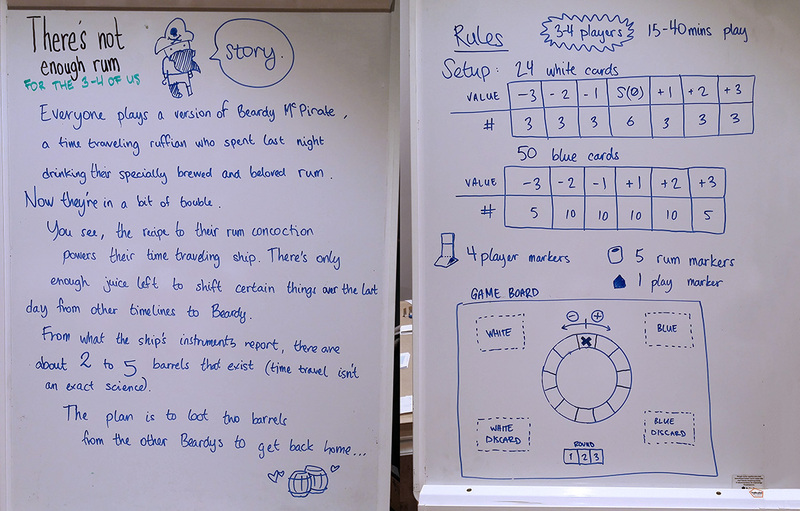 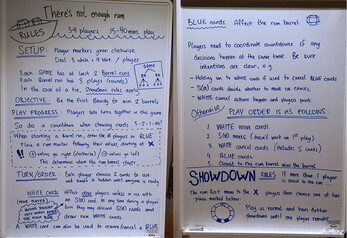 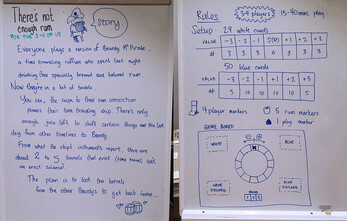 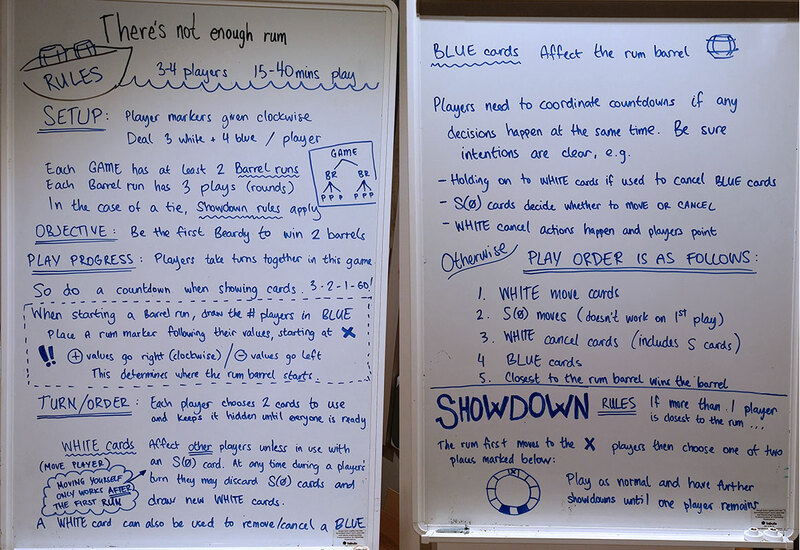 Check the screenshots for a description of the game, contents, the rules and to see what the game generally looks like. 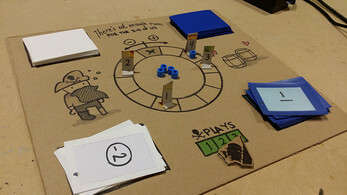 We hope to add a gameplay video to this page soon. 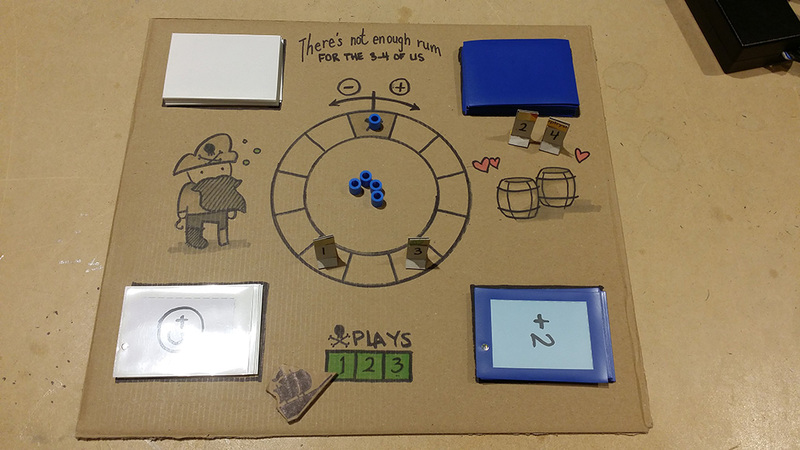 Stay tuned for more on the time traveling adventures of Beardy McPirate!